Today's lunch special, is Hot Chicks w/ Douchebags. A blog to get you laughing out loud. 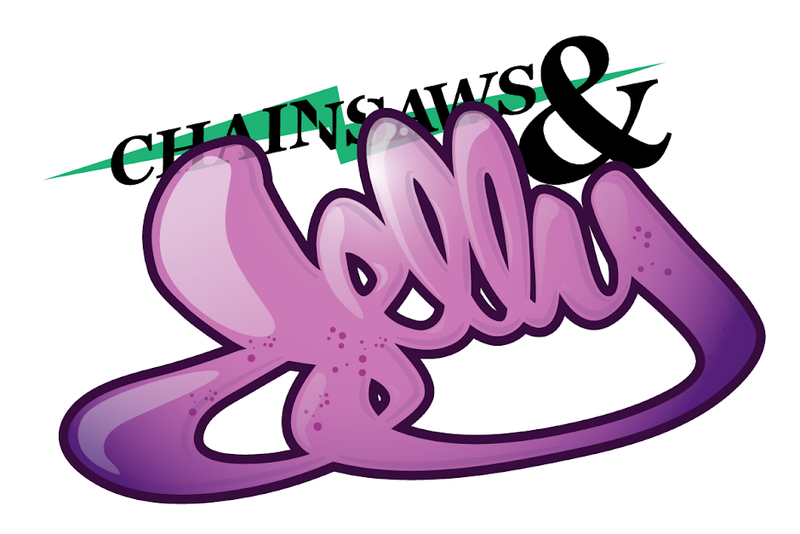 Filled with commentary and at Chainsaws and Jelly, oh how we love the commentary. Some of the chicks aren't hot unless you like the "guidette" look but you can't help but laugh. Their boyfriends have the greatest faces in the pictures.